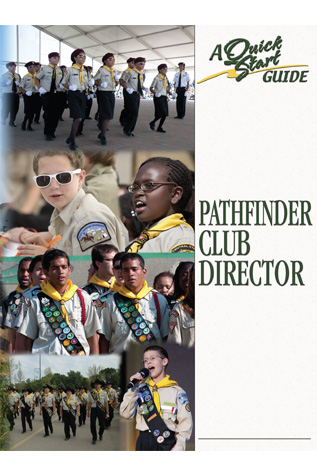 Interested in starting a Pathfinder club at your church? Do you have questions about starting a club? We're here to help. Ask your question(s) below and we'll guide you through the process. Get your team ready with the fundamentals of Pathfindering. This course will fulfill a section of Master Guide requirements.